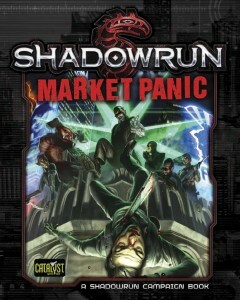 Market Panic runs down the state of the Big Ten for Shadowrun, providing the background, story developments, and plot hooks players and gamemasters need to add excitement, intrigue, and Sixth World flavor to their adventures and campaigns. 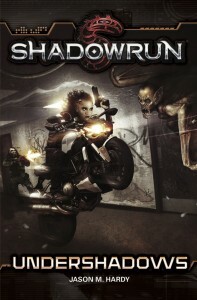 If you’re going to run for or against the big megacorporations—and that includes all shadowrunners—this is critical information to have so you know what you might get thrown into, who you’re going up against, and how you might obtain enough intel to survive. . But the arcology’s secrets and dangers go far deeper than Vaquita realizes, and she’ll have to deal with the perils at every turn—as well as the people who put them there. 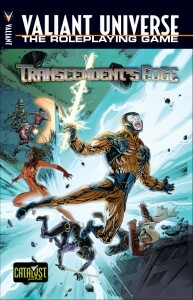 Rules & Characters: Additional rules and a slew of new Player and Non-Player Characters continue to fill the tool-box for making adventures in Valiant all the more enjoyable. The Facility: This campaign lets players decide how their adventure will progress as they burrow deep beneath Alcatraz, and different difficulty tracks allow for quick games or longer, more in-depth games. With over forty Event Briefs, no two game sessions inside the Facility will be the same!